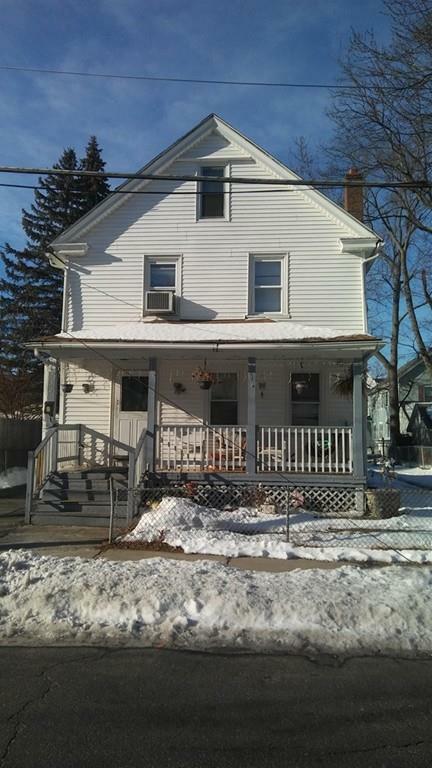 Good property featuring 3 bedrooms and 1.5 baths most recently used as a rental property will need rehab to make it a nice home again, nice size yard, two car garage and a convenient location to all area amenities with easy highway access. Listing courtesy of Norman Hamilton of Agnelli Real Estate. Listing provided courtesy of Norman Hamilton of Agnelli Real Estate.